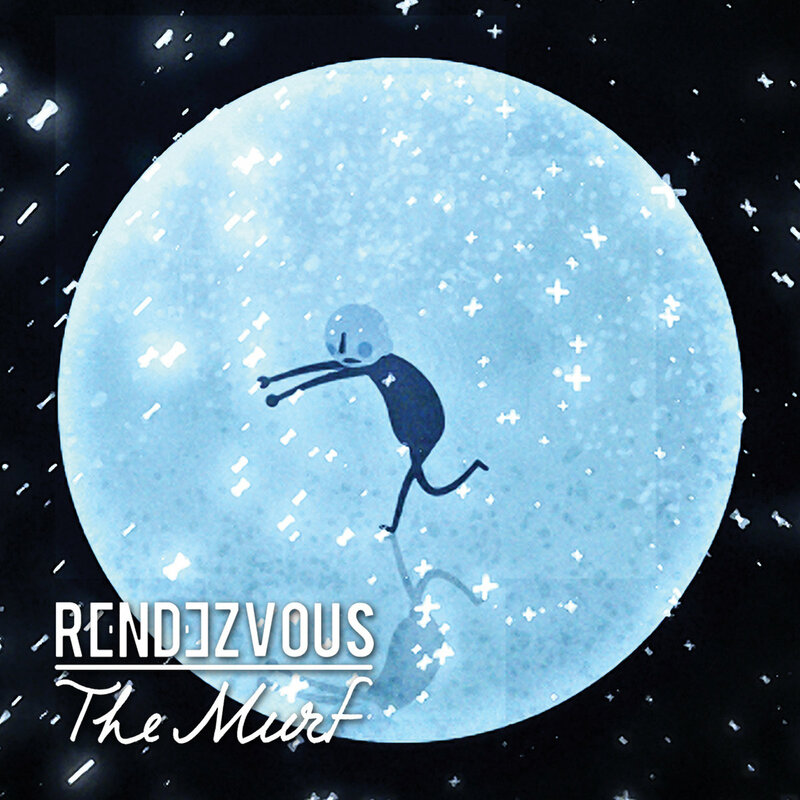 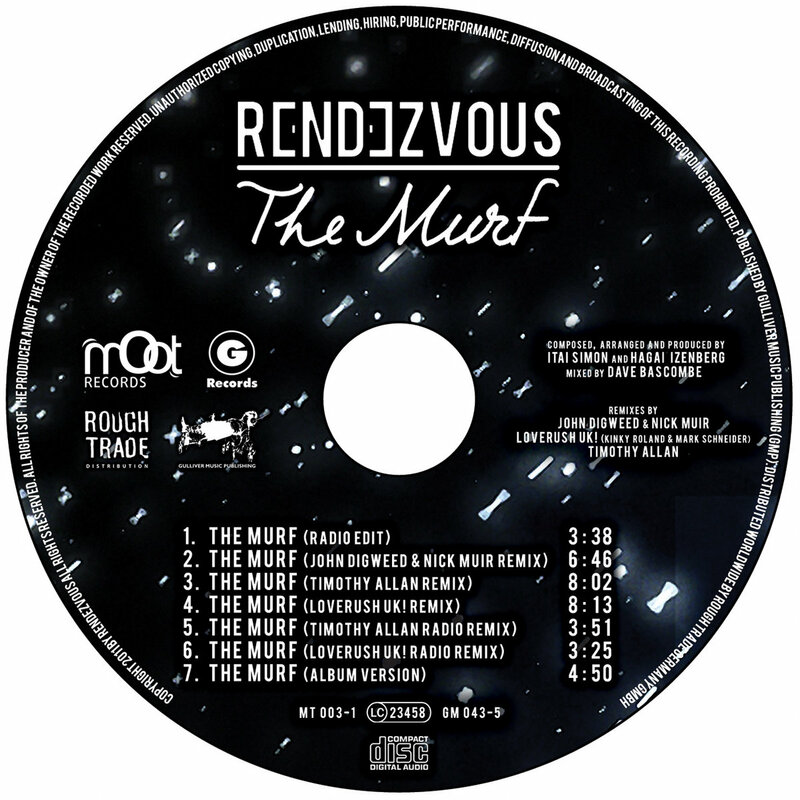 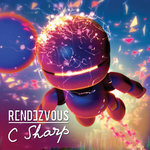 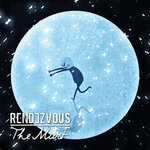 Get your physical copy of Rendezvous' second single 'The Murf' from the upcoming album 'Another Round Please'. 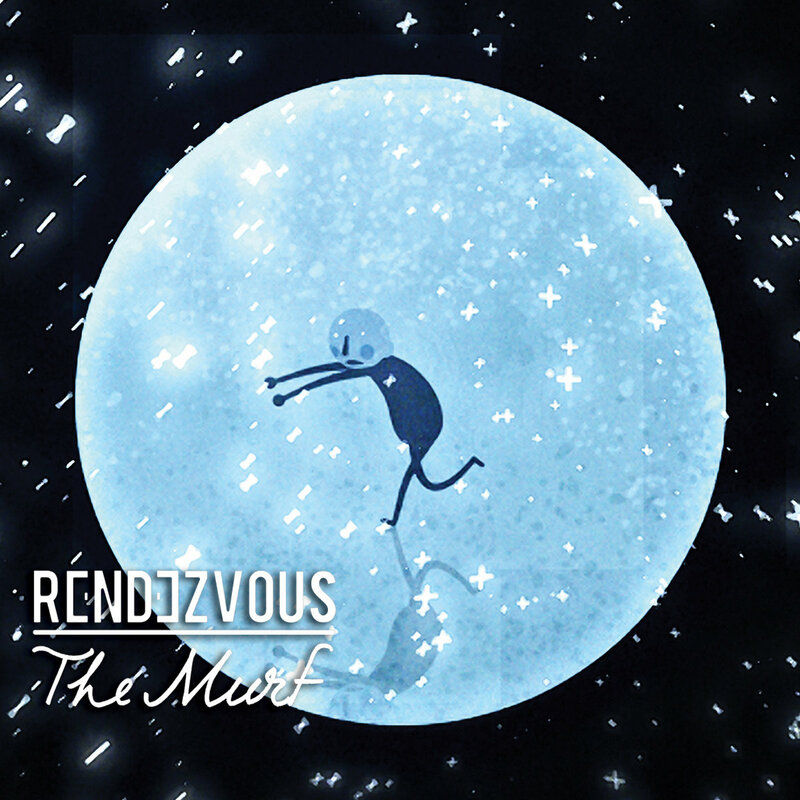 Includes unlimited streaming of The Murf (feat. 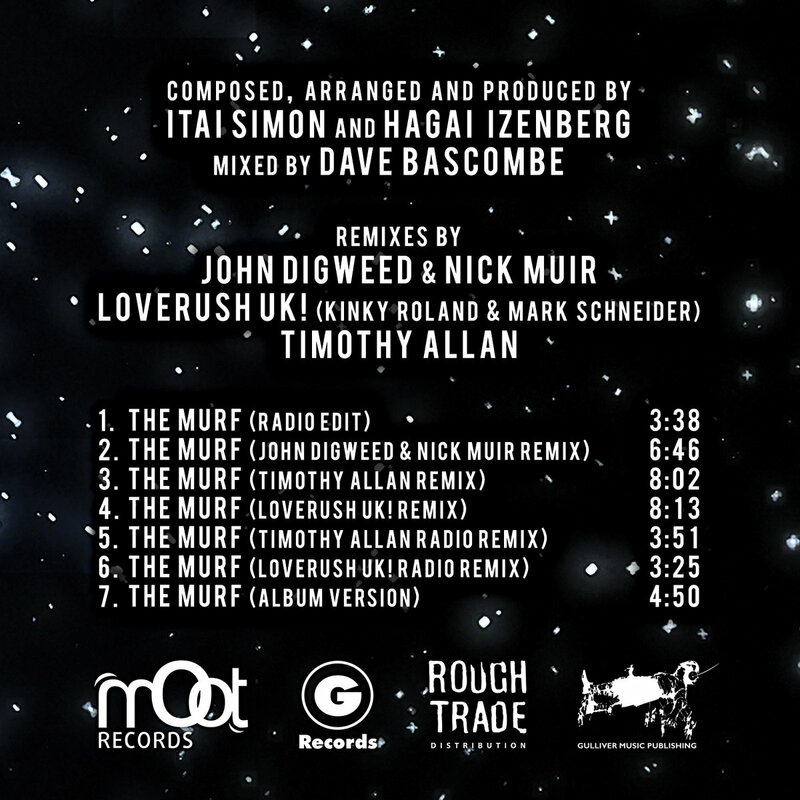 John Digweed & Nick Muir, Loverush UK! 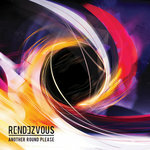 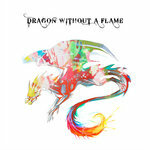 and Timothy Allan remixes) via the free Bandcamp app, plus high-quality download in MP3, FLAC and more.